Find your magic. For the Owens family, love is a curse that began in 1620, when Maria Owens was charged with witchery for loving the wrong man. Back in New York City each begins a risky journey as they try to escape the family curse. The Owens children cannot escape love even if they try, just as they cannot escape the pains of the human heart. The two beautiful sisters will grow up to be the revered, and sometimes feared, aunts in Practical Magic, while Vincent, their beloved brother, will leave an unexpected legacy. 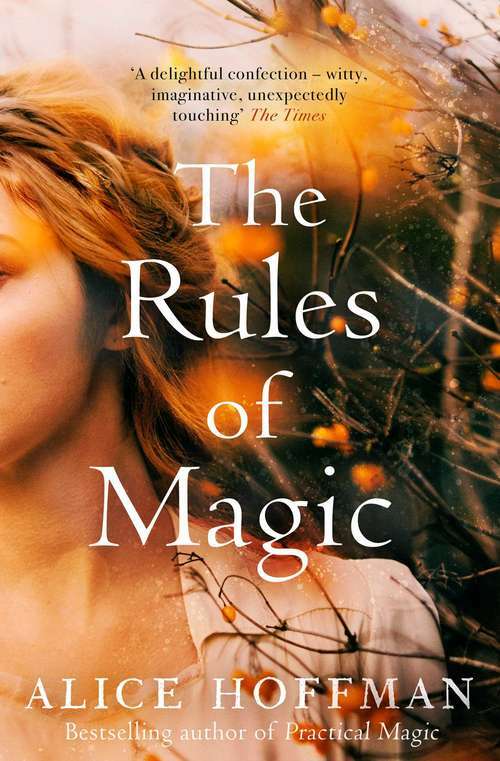 Thrilling and exquisite, real and fantastical, The Rules of Magic is a story about the power of love reminding us that the only remedy for being human is to be true to yourself.